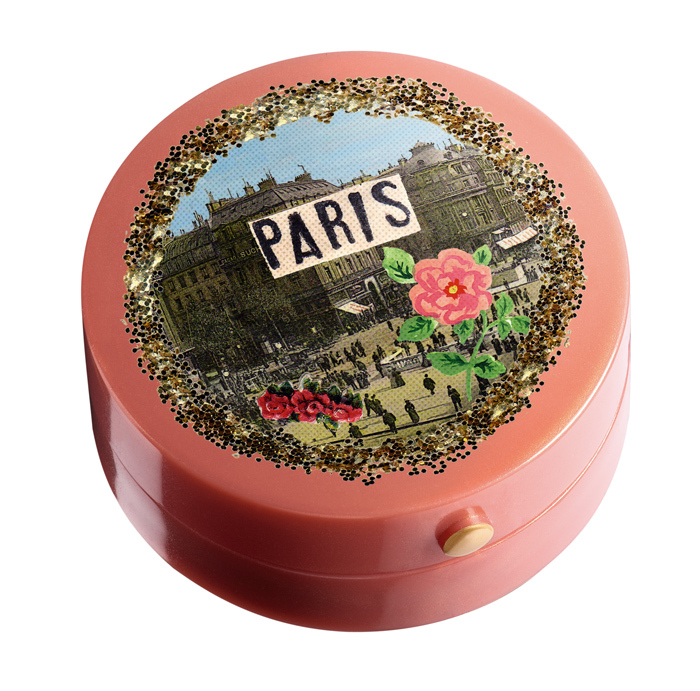 Sold exclusively at ASOS, “Rendez-vous à Paris” is Bourjois’ nod to it’s birthplace and the famous landmarks found within the city. 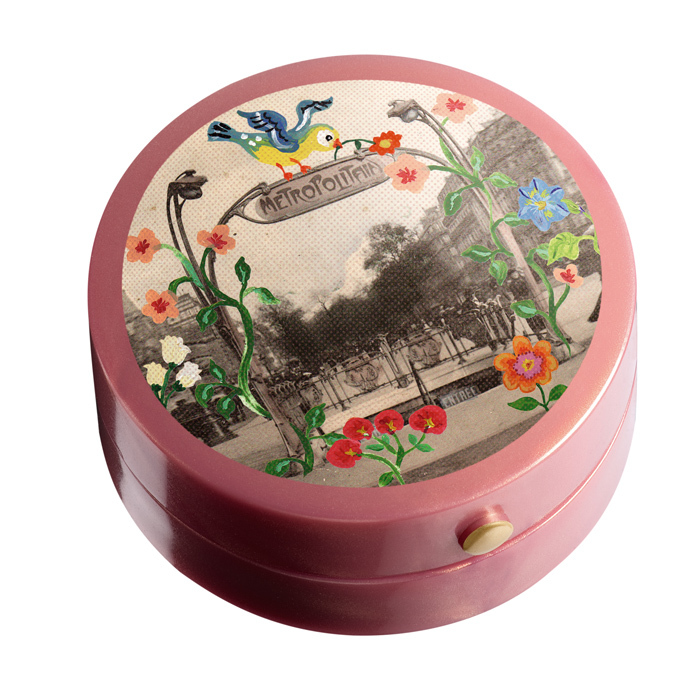 The designs have been beautifully illustrated by Parisien artist Nathalie Lété to invoke the romance, glamour and spirit of the wondeful French capital. 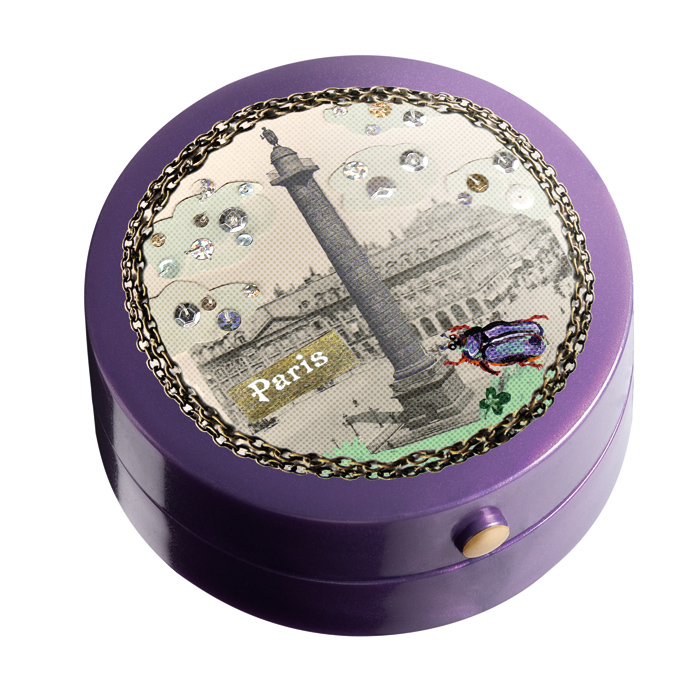 I love the Blush pots and wish that Lune D’or (my favourite) was included in the Limited Edition collection. If you do indulge in a pot or 2, keep a spare toothbrush handy… I find that these baked blushes and shadows need the very top layer “scuffed” everytime I reach for them to reactivate the colour payoff. It’s an irritation, but for me… they’re worth it. What do you think? 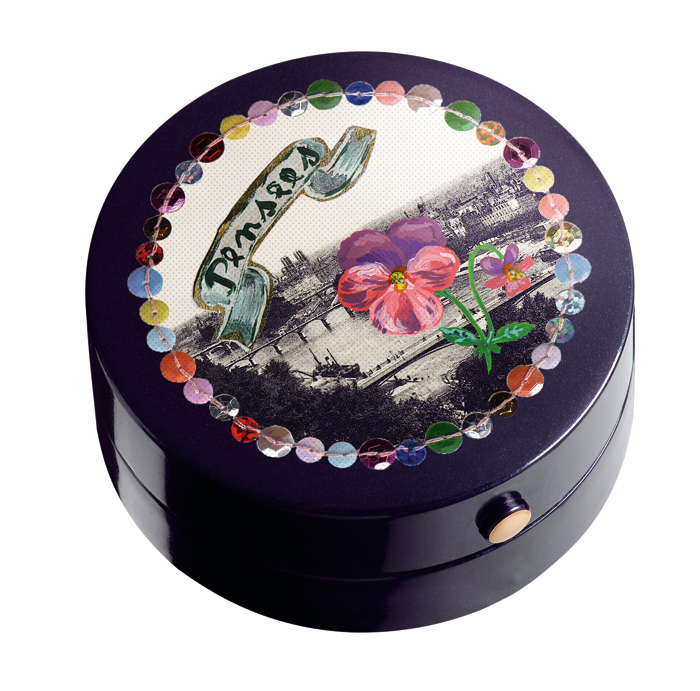 Are you a sucker for the pretty packaging? Which is your favourite? Shadows are priced at £5.85 ea and blushes at £6.85 each, grab them while you can! I love the packaging for the black one but I’m not sure about baked shadows, aren’t they harder to apply than normal ones? I love the packaging but I’ve always found the pigmentation on Bourjois shadow to be a bit below par when you can pick up a MAC one for a few pound more… or a Sleek palette for less! That said though, they are awfully pretty! … and yes.. maybe I did get laid the other night…. mwahahaha! LOVE the packaging – good tip re the toothbrush too! Those are gorgeous! Love the art on the top. Very very tempting. Do you know if these will debut across the pond? @Rhamnousia – The only time I’ve found them harder is when the top layer goes all crusty. Yano like if you wet an eyeshadow and you’re not supposed to, the top layer hardens and you can’t get any colour out of it? That’s what these are like.. so you definitely need to scrape the top layer before applying. @MizzWorthy – Purtty aren’t they! I’m not sure? It says ASOS exclusive, so I’m thinking no… Perhaps email Ulta and ask if they’ll be getting them in? ASOS do ship internationally though. These are indeed exclusive to asos. The packaging is so awesome! I love it. @Angela – they are too cute! @Wendy – thanks for the tip! @Kelly – Beautiful aren’t they!